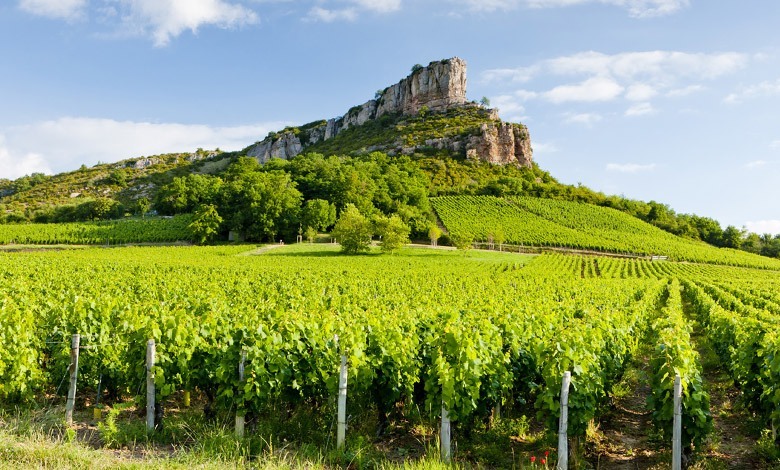 The Beaujolais, Mâconnais and the Côte Chalonnaise are exciting regions for wine enthusiasts; they are a great way to get to know the great Chardonnays and Pinot noirs of Burgundy, at prices much lower than those in the Côte de Nuits and even the Côte de Beaune. Or why not try the great wines of the Beaujolais! 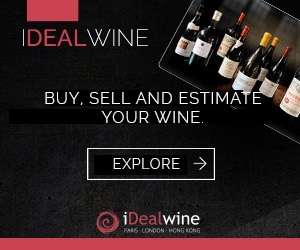 You’ll probably know by now that here at iDealwine, we are serious fans of Beaujolais wines. 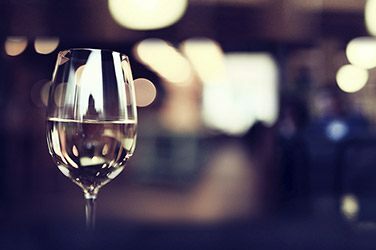 They offer everything you could want, from easy-drinking wines – high quality, delicious and lively – to gastronomic wines or wines for aging, which are denser and more structured. As always, we’ve chosen the best domains, who work with exacting standards, be it vineyards which are organic or biodynamic, natural wines, or unlabeled, but in any case, whose viticulture is environmentally-friendly. In fact, you could say that we’ve gone out of our way to give you the best that the region has to offer.  Some of the best signatures can be found: Jean Foillard, Marcel Lapierre, château des Jacques, château Thivin, Louis-Claude Desvignes, les Terres Dorées, Georges Descombes, Jean-Marc Burgaud, domaine de la Grand’cour, Dominique Piron… Also introducing one of our new partner domains : Paul-Henri Thillardon in Chénas (organic). We have several Morgons for sale, an appellation which often produces wines with good aging potential. Other great crus from the Beaujolais also feature, with Moulin à Vent, Brouilly, Fleurie, Côte de Brouilly, Chénas and Saint Amour. We also have some lovely Beaujolais blanc, whose production is extremely limited but definitely worth trying: try domain Terres Dorées and Château des Jacques. We’re even selling a sparkling rosé, FRV 100 from Terres Dorées, an outstanding cuvée produced using the ancestral method, a fruity, delicious, fresh wine with low alcohol content (7,5°), and a lovely alternative to champagne. In Burgundy, the Mâconnais and Côte Chalonnaise contain true gems at very reasonable prices. But shh! We want it to stay that way! In the Mâconnais, Nicolas Maillet offers the most affordable wines, as does the domain Sainte-Barbe. Slightly more well-known, the Bret Brothers and their Domaine de la Soufrandière are a safe bet, and delight us with every wine we try, vintage after vintage. The same goes for domain Guffens-Heynen and their high-quality merchant house, Maison Verget. With a rather different style, the wines from domain Valette are characterized by their very long élevage and great aging potential. 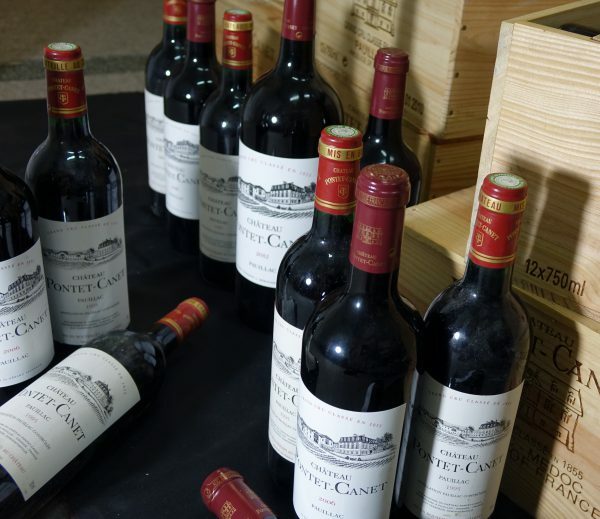 All of these wines are great white gastronomic wines which are full-bodied, fresh and unctuous, pairing particularly well fish and poultry in sauce. We also have some red Mâconnais on sale here. In the Côte Chalonnaise, we’ve chosen the best domain of Bouzeron: A & P de Villaine – Aubert de Villaine and his wife Pamela’s domain, who, when not presiding over Romanée-Conti, succeeds Aligoté like no one else, and also produces excellent cuvées in the Rully and Côte Chalonnaise appellations. In the Rully AOC, the best domains are Paul & Marie Jacqueson, Vincent Dureuil-Janthial – the appellation’s most well-known domain -, Jaeger Defaix and Rois Mages. In Mercurey, we recommend château de Chamirey, managed with talent by the Devillard family, or even Michel Juillot. In Givry, head to one flagship domains: La Ferté, Ragot ou Joblot.